Awards: Won 6 Primetime Emmys. Another 26 gewonnen & 78 nominaties. 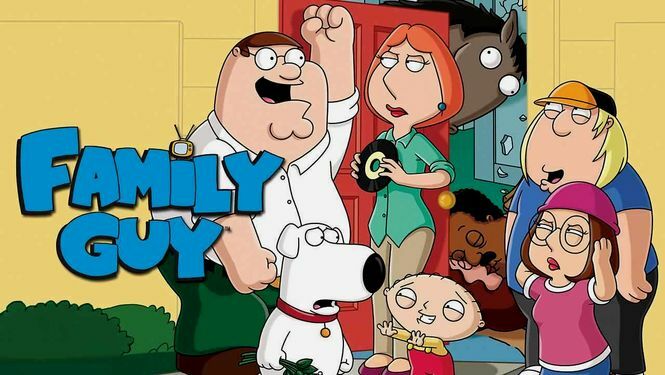 In Seth MacFarlane\'s no-holds-barred animated show, buffoonish Peter Griffin and his dysfunctional family -- including wife Lois, children Meg, Chris and Stewie, and dog Brian -- experience wacky misadventures.